The discount code of the Pyszne.pl client is valid till 15/03/2019. 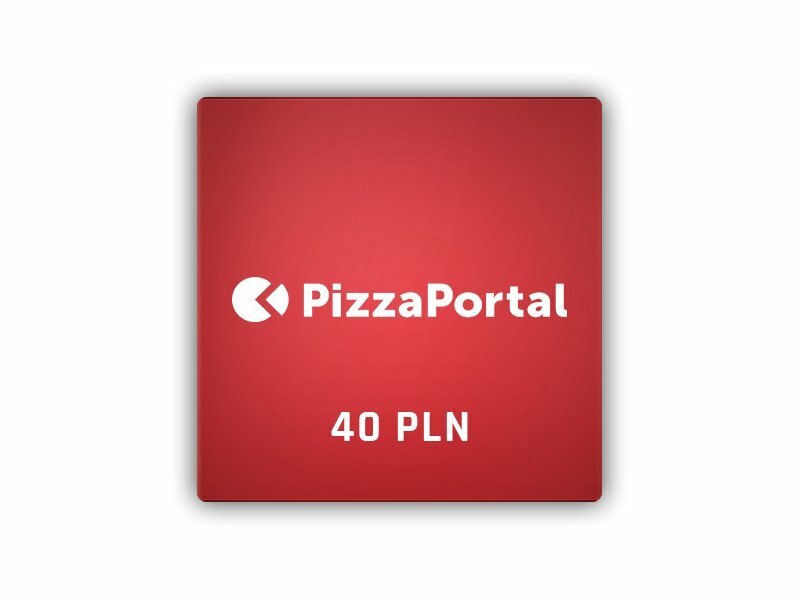 The discount code enables you to order food through the www.pyszne.pl website, only from restaurants that offer online payment options. The discount code does not combine with other promotions and is not subject to exchange for money (cash). First, the restaurant’s conditions must be met. The individual code must be entered at the end of the order screen, in the „coupon code” field. If the basket’s value exceeds the nominal value of the discount code, it is necessary to pay the price difference, through an online payment.